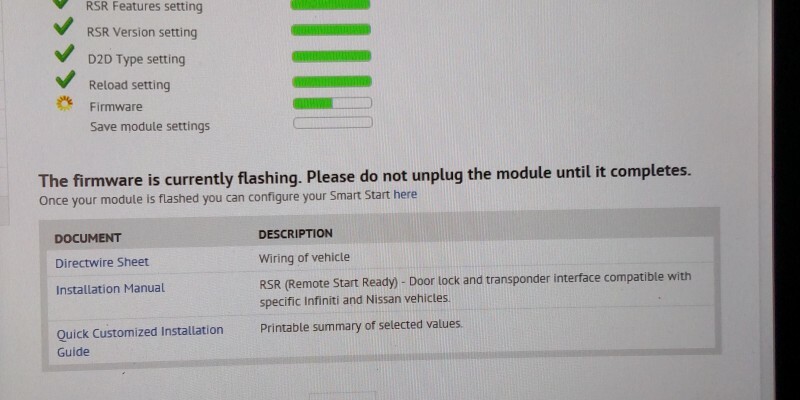 If you own a Newer Nissan Murano you may have heard the disappointing news that Nissan does not offer the NissanConnect option on this model to offer the ability to remote start the vehicle from your phone. 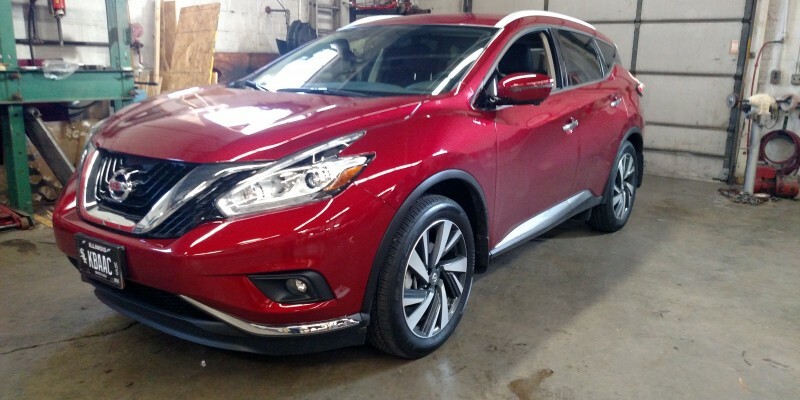 Which is exactly why this customer brought his 2016 Nissan Murano Platinum edition to Specialized Car Audio Inc.
We Installed a DEI Smart Start so the customer now has the option to start his vehicle from his phone no matter how far away he is from it. 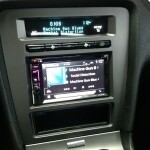 This system is $399 installed* and can me added to many other models than just the Nissan Murano! 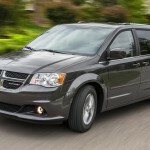 this is just one example of a new vehicle that doesn’t have this option from the factory. 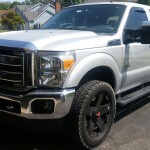 Contact Specialized Car Audio Inc. today for all of your aftermarket Mobile Electronic needs. Serving the Chicagoland suburbs for over 20 yrs, Small independently owned business that offers you personal sales and service with some of the highest online ratings you will find in the area! The Carlink BT can be added to all of the 2016 Prestige systems and some of the CodeAlarm systems that we carry. This unit allows you to use your smartphones BlueTooth to control the remote starter functions right from your phone. Upgrading to the Carlink module you can control them from virtually an unlimited range since it uses a cellular service. This is very useful if you park your car out of normal transmitter range. 2014 Ford Fusion remote starter installation. Small 1 button remote gives up to 1,000 feet of range and this system also will work by pressing the factory lock button on the Ford Remote 3x. 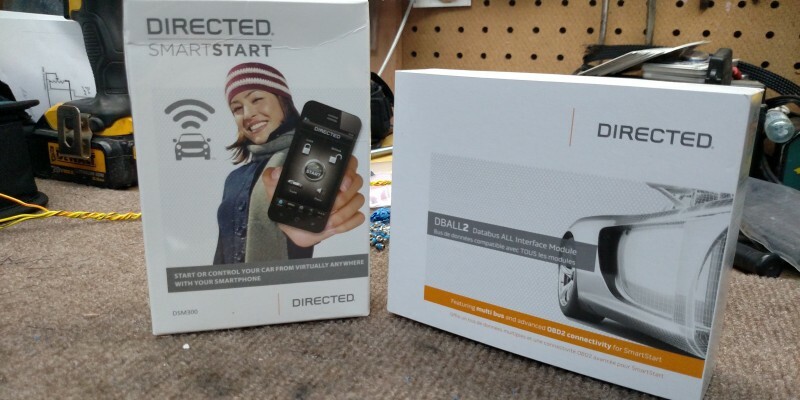 If you don’t need the extra range you can get this kit without the 1 button remote and just use the factory Ford remote to activate the remote starter which will give you about 100 feet of range. This can also up upgraded to work with smartphone control if you wanted unlimited range without the need to carry any additional remote control. Specialized Car Audio is proud to have some of the HIGHEST Google ratings out of all the local suburban ChicagoLand shops! 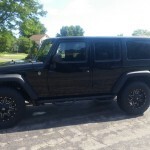 with over 23 years experience let Specialized Car Audio Inc. help you with all of your Mobile Electronic needs! Click on the icon below to request a quote today! A long time customer of Specialized Car Audio, Inc. recently purchased a new Infiniti G37 and wanted to add a remote starter to it. Having moved quite a distance away since her first remote starter installation almost 6 years ago, she still chose to make the trip out to Specialized Car Audio to have the job done right. We chose the single button Prestige unit which gives approximately a quarter mile of starting range and features Lifetime Warranty on parts and labor! Contact Specialized Car Audio, Inc. today for all of your Remote Starter and Mobile Electronic needs!